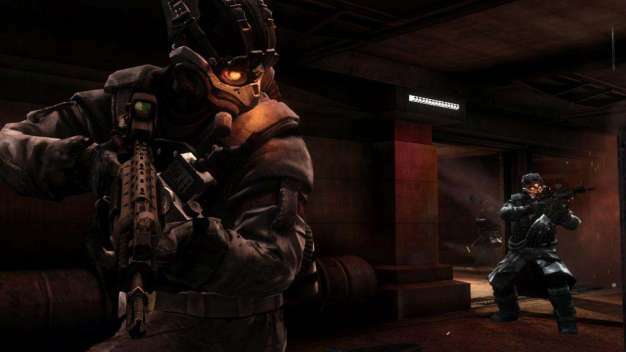 Killzone 3 in development, targeted for 2010 release? According to the latest issue of the Official PlayStation Magazine, Killzone 3 is supposedly one of the “secret games of 2010,” is in “deep development” at Guerrilla Games and is set for a 2010 release. The mag also mentions Resistance 3 and a sequel to Treyarch’s Call of Duty: World at War in the works for 2010, which shouldn’t be much of a surprise as Resistance 3 was accidentally announced on the set of an upcoming movie, and we’ve known about Call of Duty 7 since May. Considering Killzone 2 took four years to develop, it’s somewhat of a surprise to see another installment in the series so soon, but who’s complaining? These are still only rumors for now though, so don’t get too excited just yet.